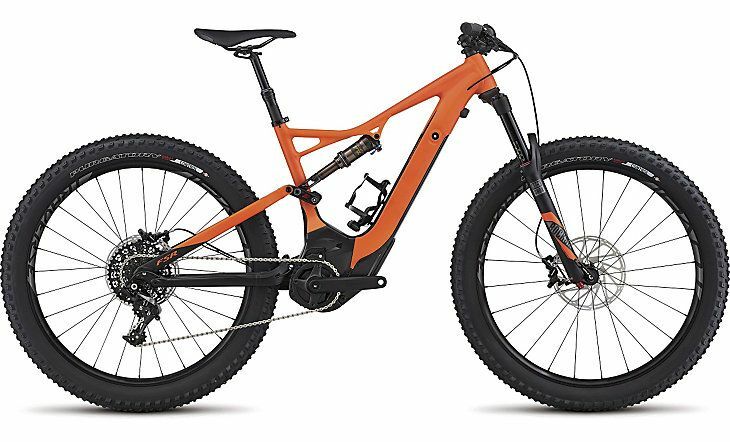 5.25 inch travel full suspension electric mountain bike. The electric assist on this 27+ bike is truly remarkable. It’s you only faster!